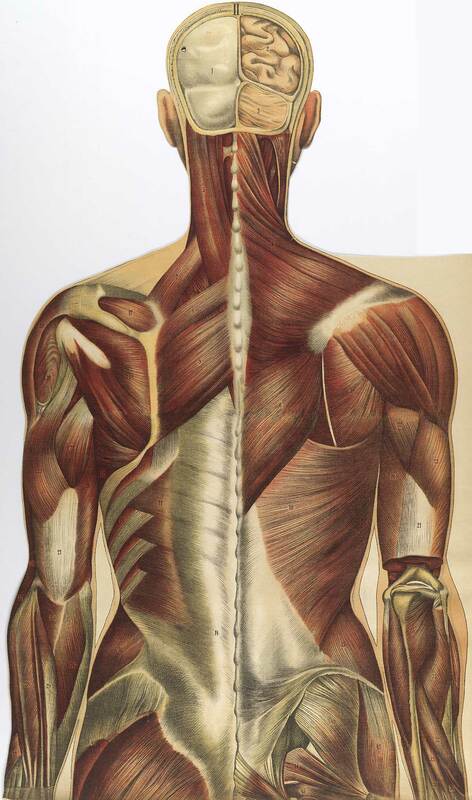 Images have been selected from the following anatomical atlases in the National Library of Medicine's collection. Each atlas is linked to a brief Author & Title Description, which offers an historical discussion of the work, its author, the artists, and the illustration technique. The Bibliographic Information link provides a bibliographical description of the atlas, so users will know which edition was scanned and if there are any characteristics special to the Library's copy. Click on the thumbnail to the left of the title to view images from the atlas. 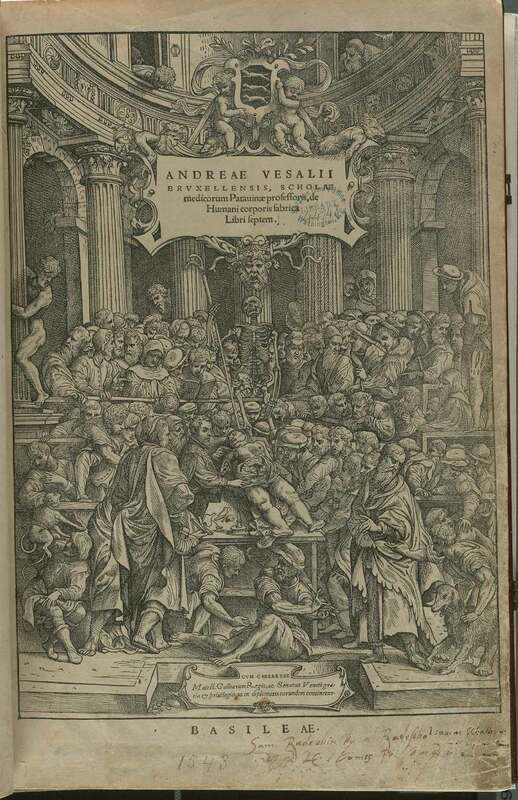 Author: Albinus, Bernhard Seigfried (1697–1770). 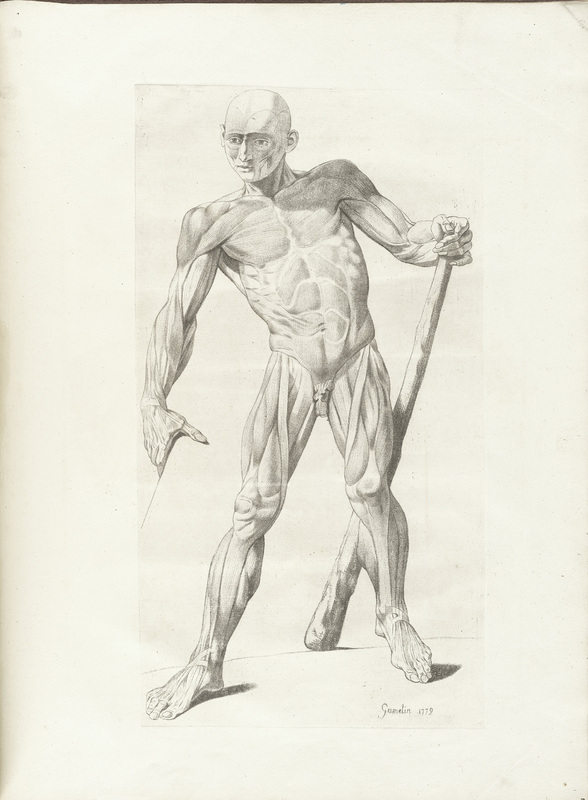 Title: Tabulae sceleti et musculorum corporis humani. 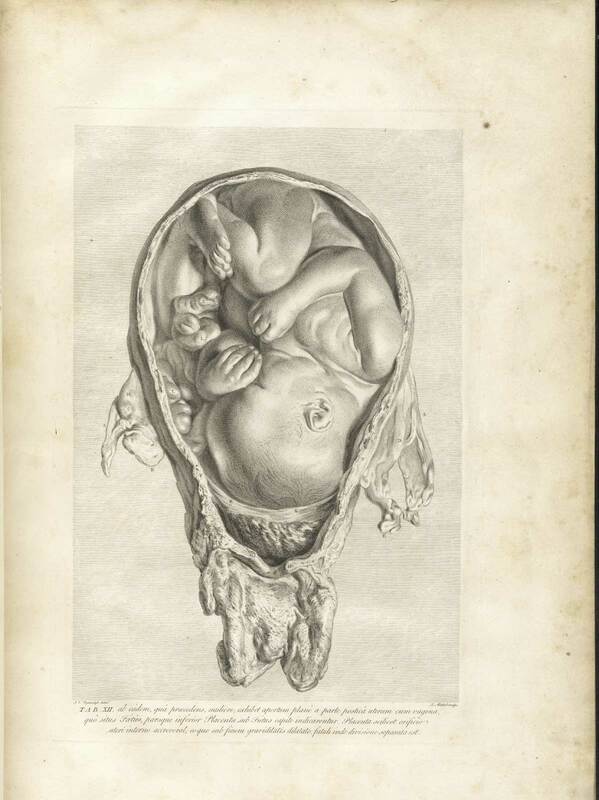 Publication Information: London: H. Woodfall; J. 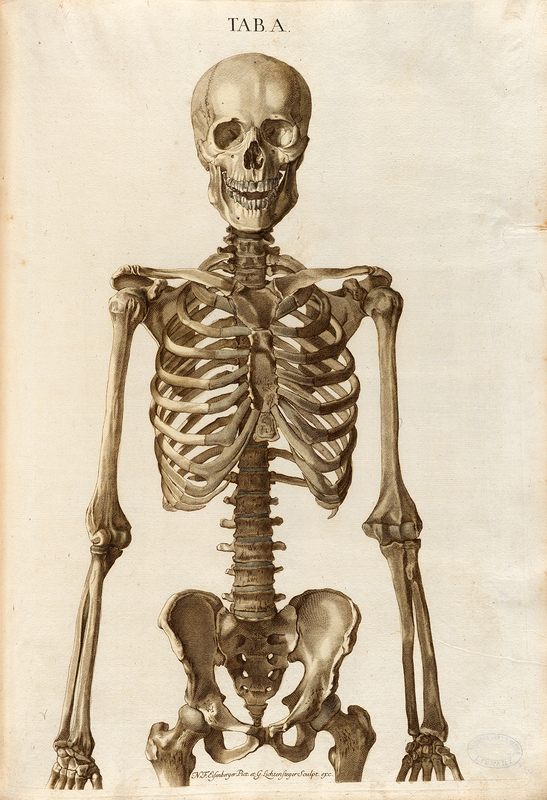 & P. Knapton, 1749. Publication Information: [Iran or Pakistan, ca. 1680–1750]. Publication Information: [Netherlands?, ca. 1790]. Author: Berengario da Carpi, Jacopo (ca. 1460–ca. 1530). 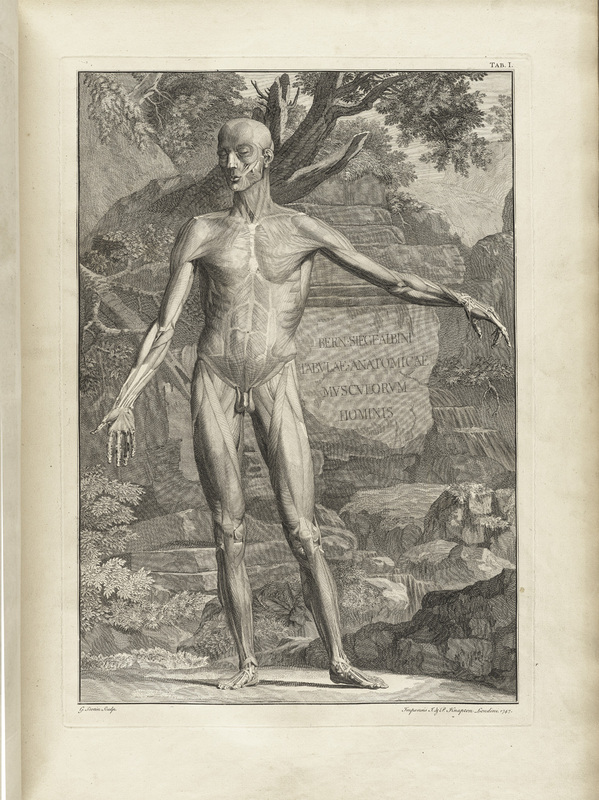 Title: Isagogae breues, perlucidae ac uberrimae in anatomiam humani corporis. Publication Information: Bologna: Benedictus Hector, 1523. 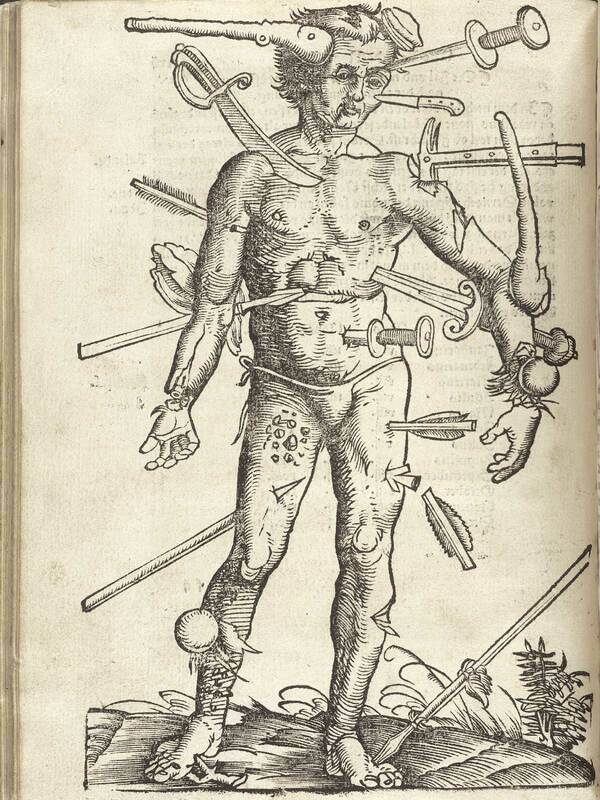 Title: Ontleding des menschelyken lichaams. 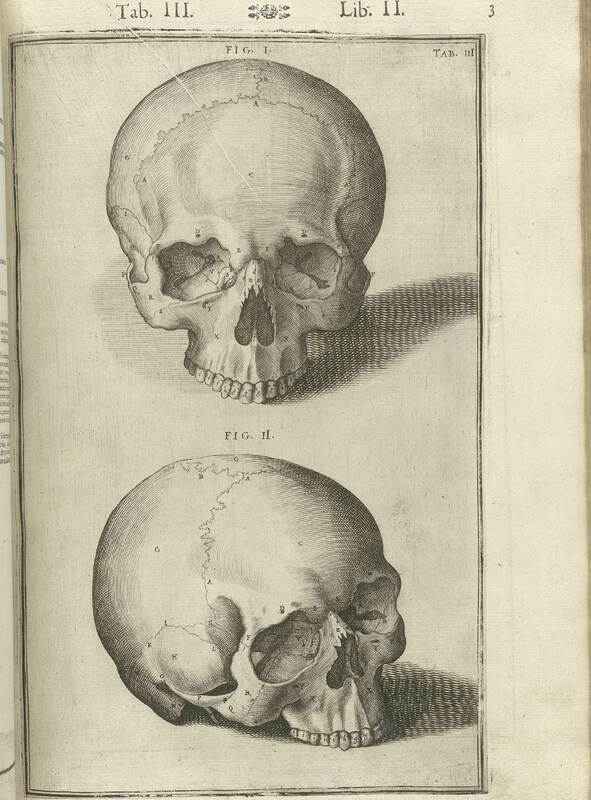 Publication Information: Amsterdam: Weduwe van Joannes van Someren, et al., 1690. Author: Blainville, H. M. Ducrotay (1777–1850). Publication Information: Paris : J. B. Baillière, 1839–64. 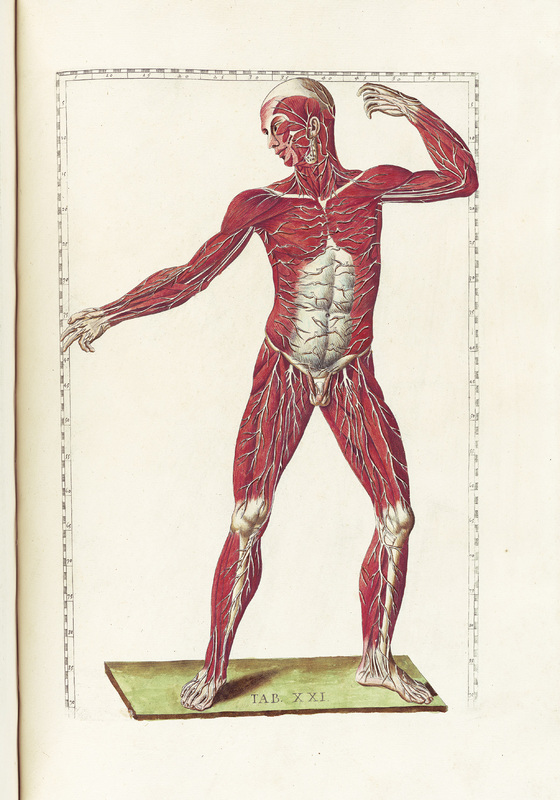 Title: Le corps humain en grandeur naturelle: planches coloriées et superposées, avec texte explicatif. Publication Information: Paris: J. B. Baillière et fils, 1899. 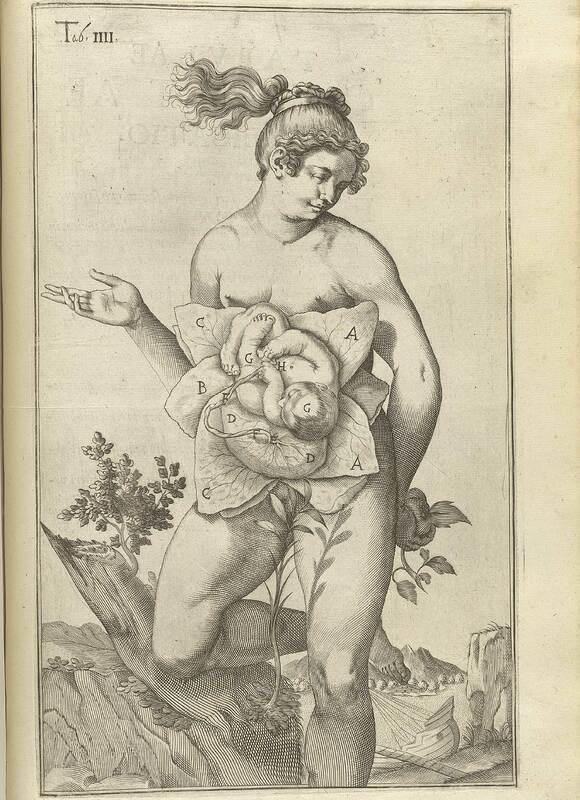 Author: Bourdon, Amé (1636 or 1638–1706). Publication Information: Cambray: Chez l'autheur; Paris: Laurens d'Houry, 1678. 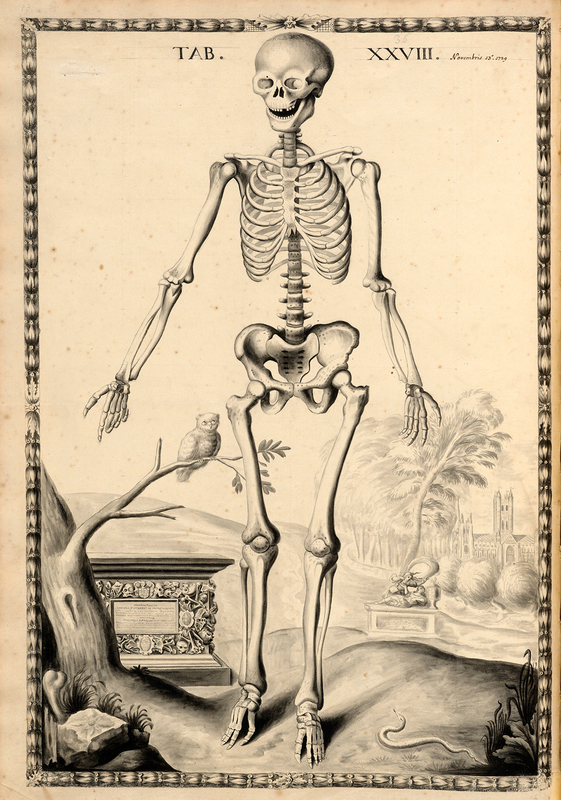 Title: Topographisch-anatomischer Atlas : nach Durchschnitten an gefrornen Cadavern. Publication Information: Leipzig: Verlag von Veit & Comp., 1867–1872. Author: Brunschwig, Hieronymus, (ca. 1450-ca. 1512). Title: Liber de arte distillandi de compositis. Publication Information: Strassburg : Johann Grüninger, 1512. 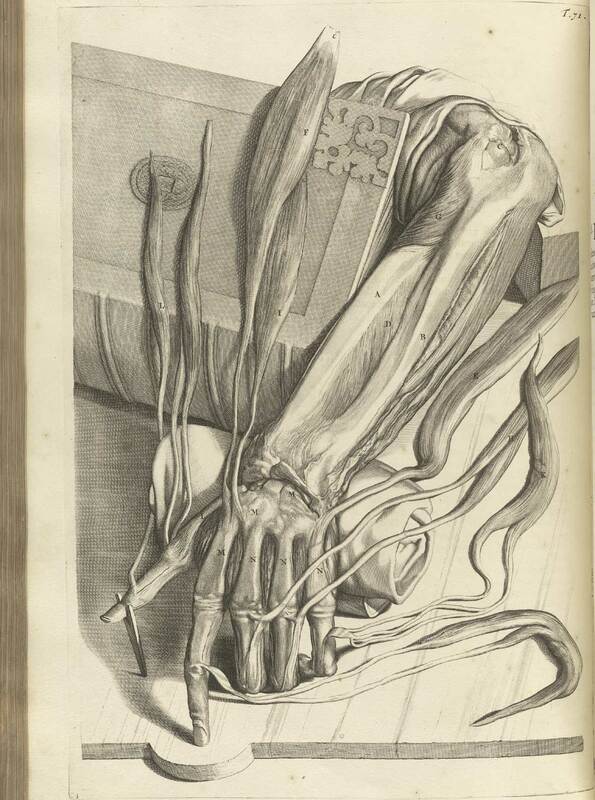 Title: Osteographia, or The anatomy of the bones. Publication Information: London: [William Bowyer], 1733. Publication Information: New Harmony, 1830. Publication Information: Paris: Jean Leclerc, 1608. 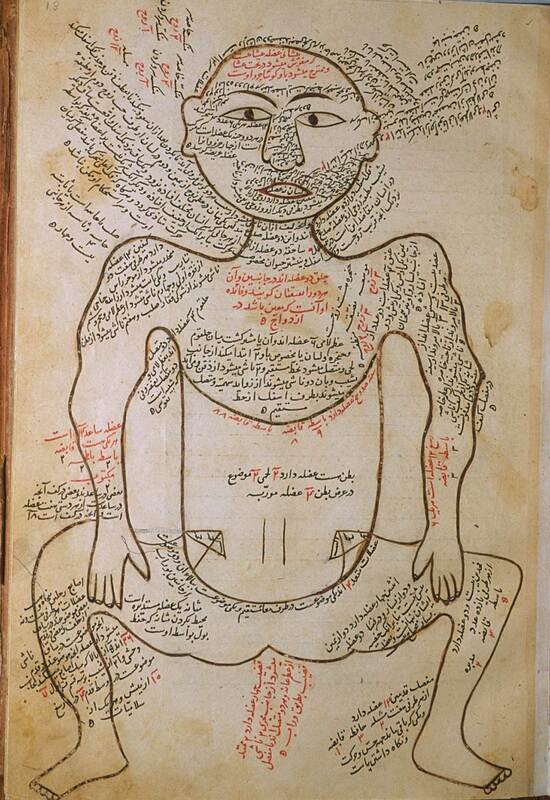 Title: The anatomy of humane bodies. Publication Information: Oxford : Printed at the Theater, for Sam. Smith and Benj. Walford, 1698. Title: Vier Bücher von menschlicher Proportion. 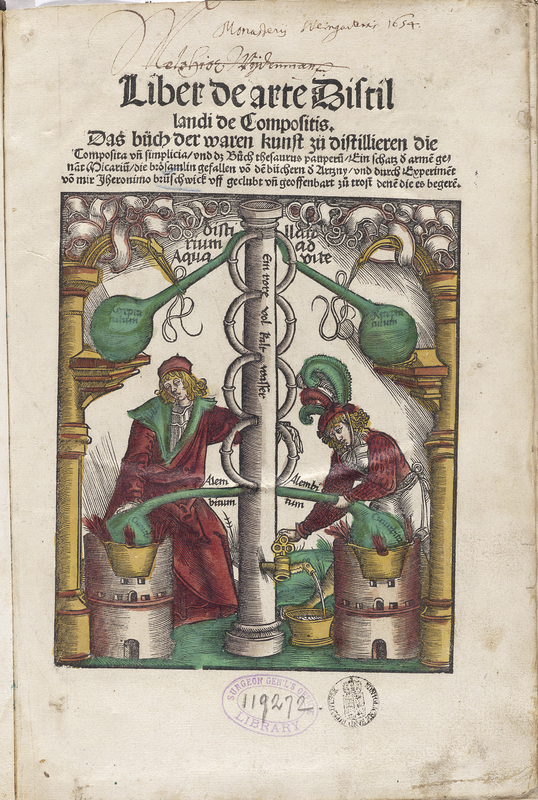 Publication Information: Nuremberg: Hieronymus Formschneyder, 1528. Author: Estienne, Charles (ca. 1504–ca. 1564). 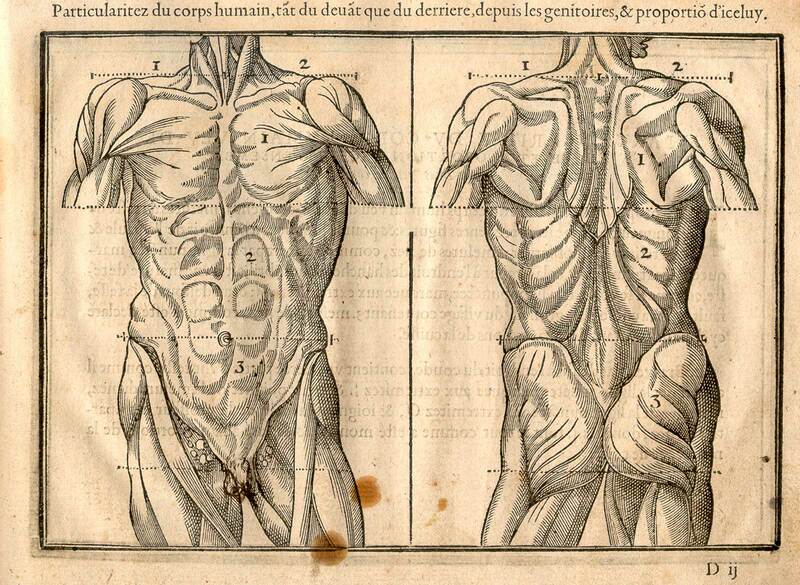 Title: De dissectione partium corporis humani libri tres. 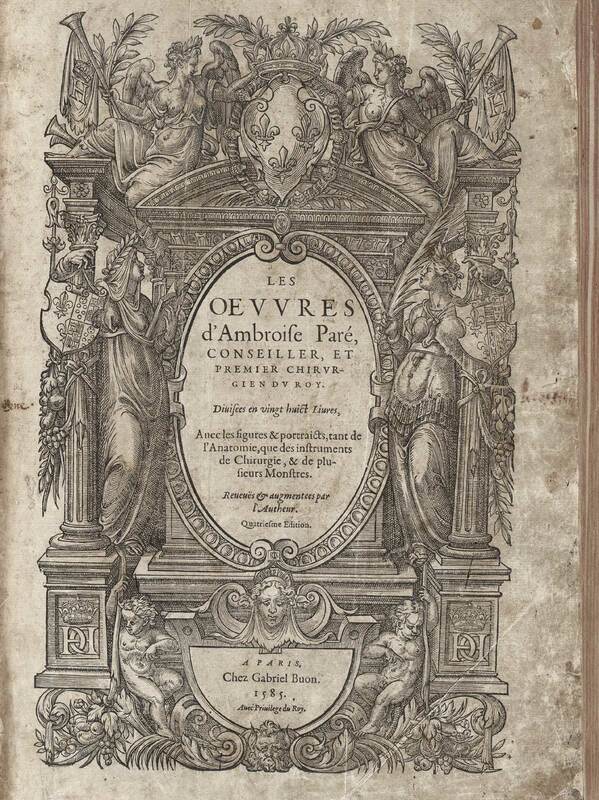 Publication Information: Paris: Simon Colinaeus, 1545. 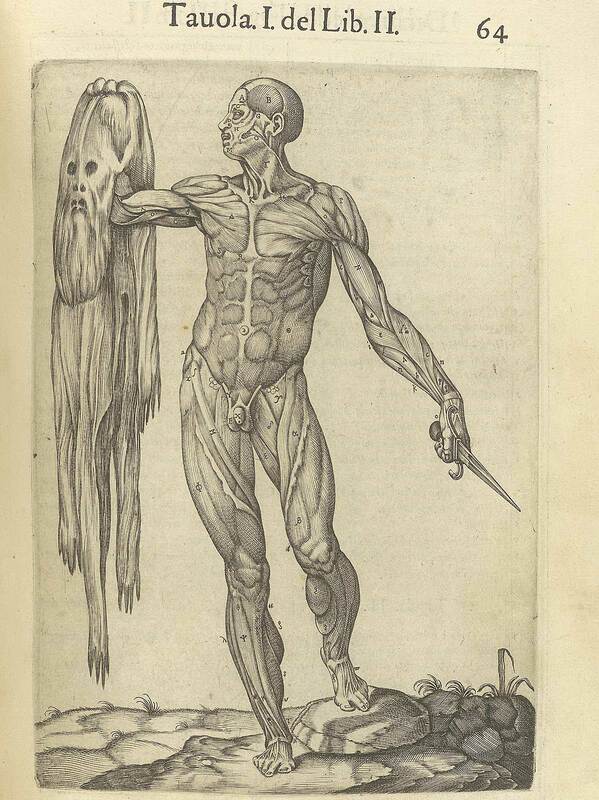 Author: Eustachi, Bartholomeo (d. 1574). Publication Information: Rome: P. Junchus, 1783. Title: Nouveau receuil d'ostéologie et de myologie. 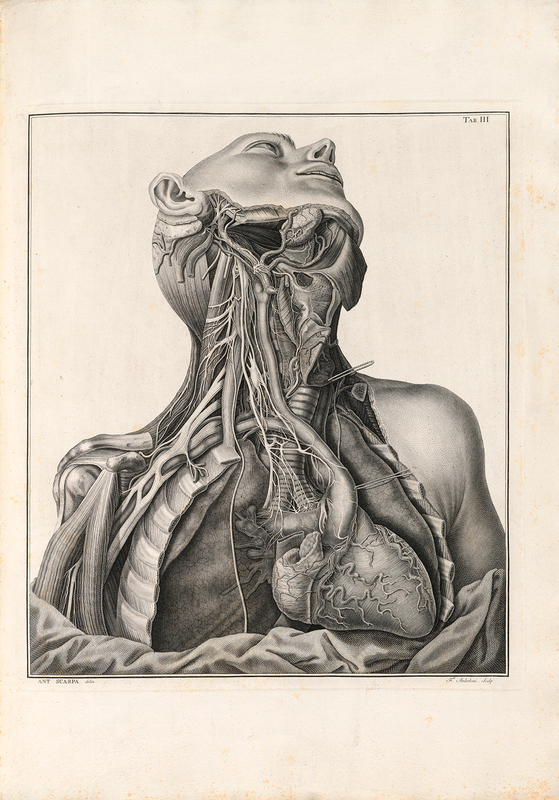 Publication Information: Toulouse: J. F. Desclassan, 1779. Author: Gautier d'Agoty, Jacques Fabian (1717–1786). 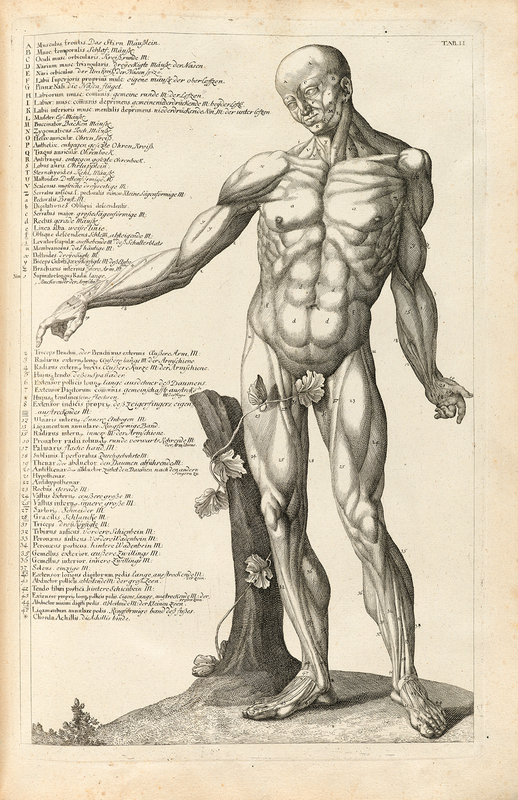 Title: Anatomie generale des viscères en situation, de grandeur et couleur naturelle, avec l'angeologie, et la nevrologie de chaque partie du corps humain. 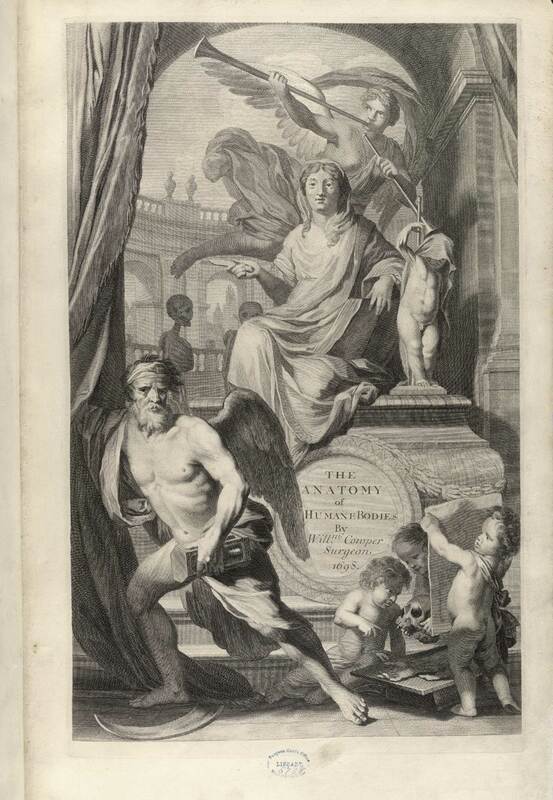 Publication Information: [Paris: Gautier?, 1752]. 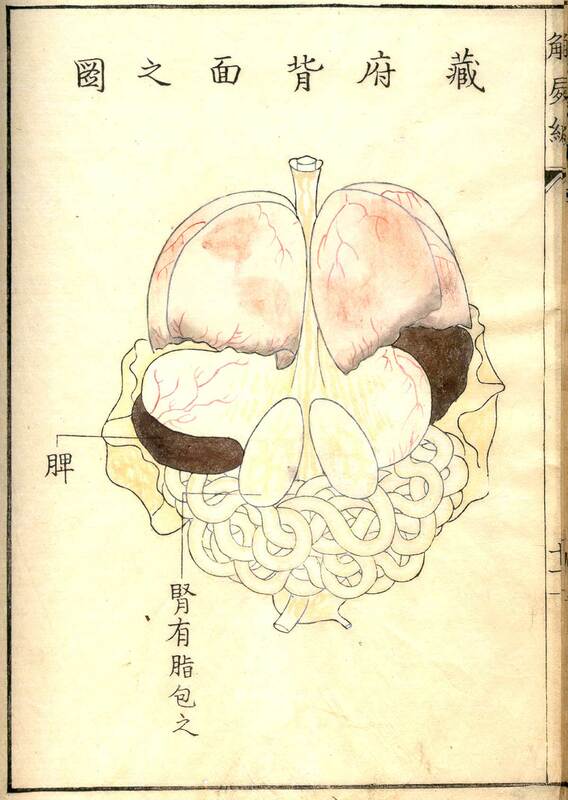 Title: Anatomia per uso et intelligenza del disegno. 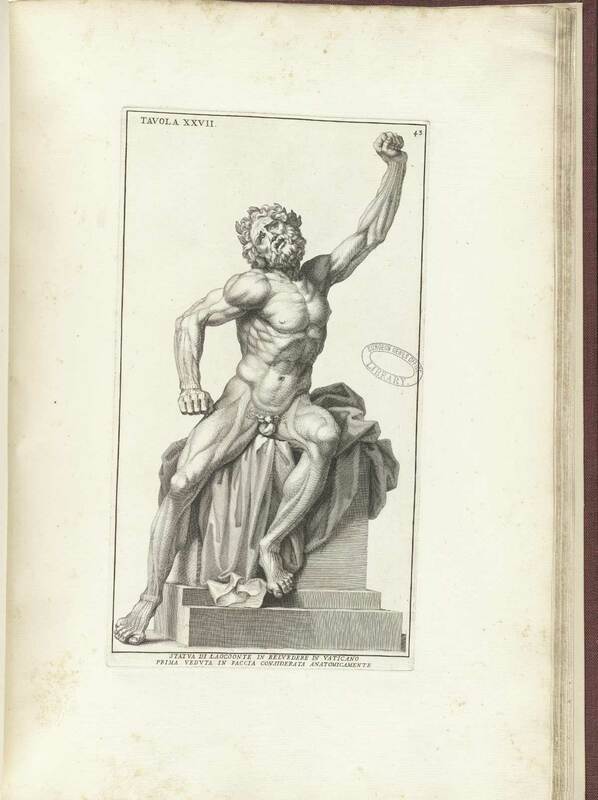 Publication Information: Rome: Domenico de Rossi, 1691. Author: Gersdorff, Hans von (d. 1529). Title: Feldtbůch der Wundartzney : newlich getruckt und gebessert. Publication Information: Strassburg: Hans Schotten zům Thyergarten, . 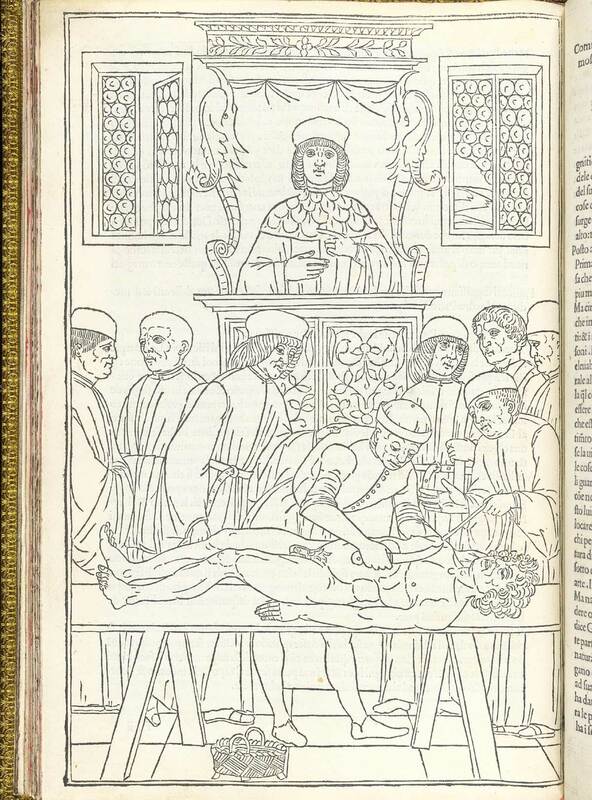 Title: Conradi Gesneri medici Tigurini Historiae animalium. Publication Information: Tigvri : Apvd Christ. Froschovervm, anno MDLI[–MDLXXXVII] [1551–1587]. 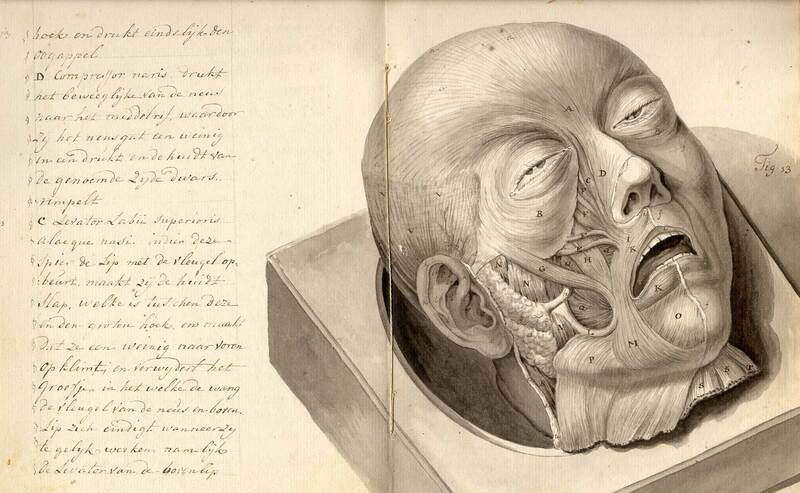 Author: Hofmann, Christian Gottlieb, (1743–1797). 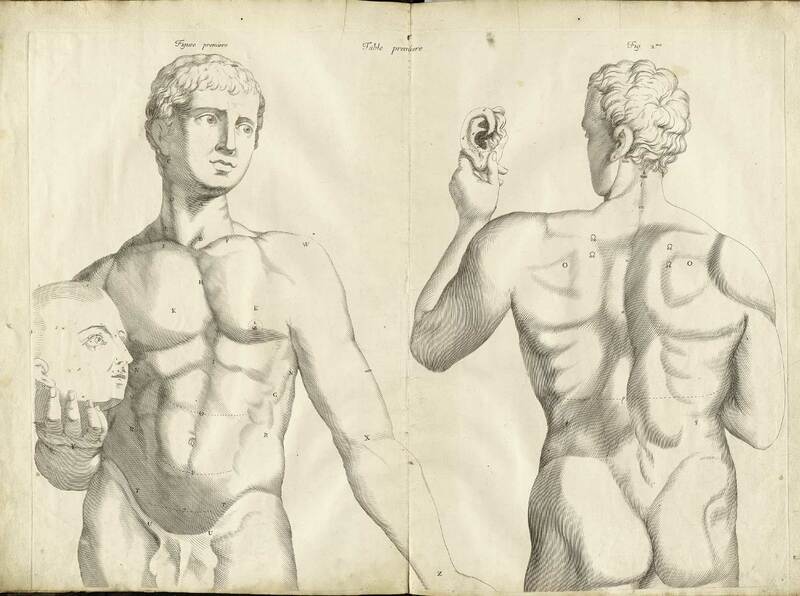 Title: Succincta descriptio ossium et musculorum corporis humani. 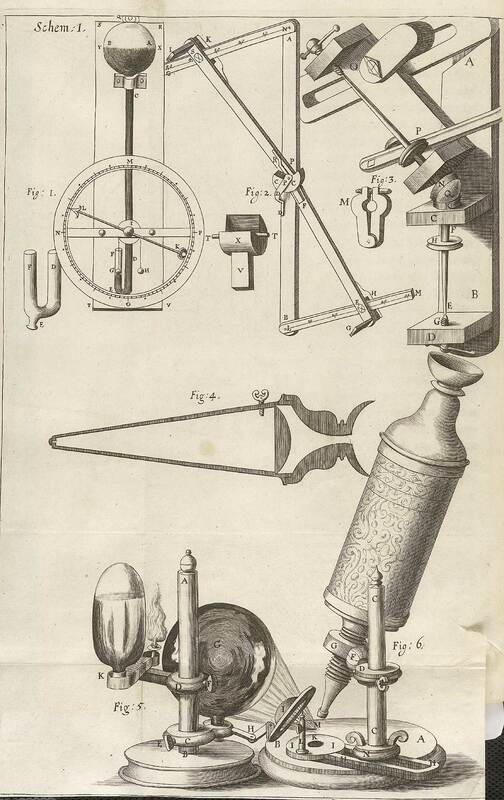 Title: Micrographia : or, Some physiological descriptions of minute bodies made by magnifying glasses : with observations and inquiries thereupon. Publication Information: London : Printed by Jo. Marten, and Ja. Allestry ... and are to be sold at their shop ..., 1665. 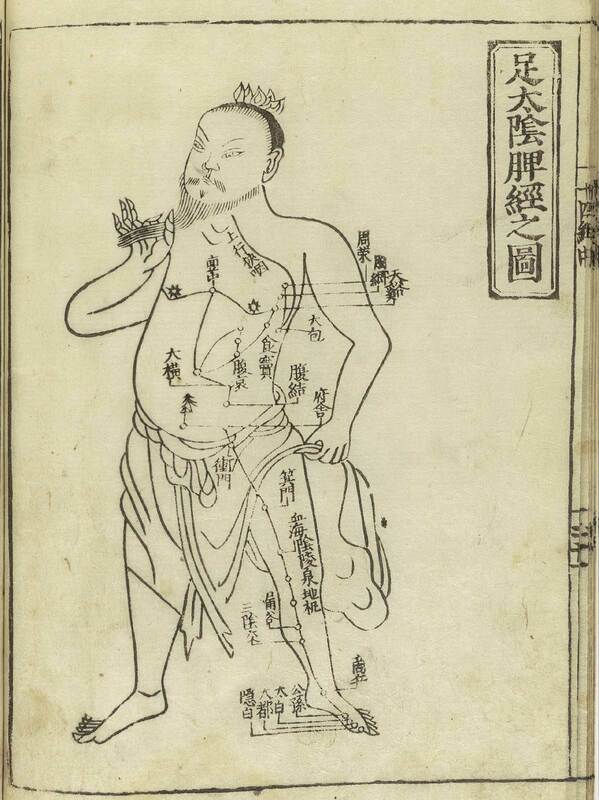 Title: Jushikei hakki (Shi si jing fa hui. Japanese & Chinese). Publication Information: [Tokyo]: Suharaya Heisuke kanko, Kyoho gan . Publication Information: Leipzig: Wolfgang Stöckel, 1501. 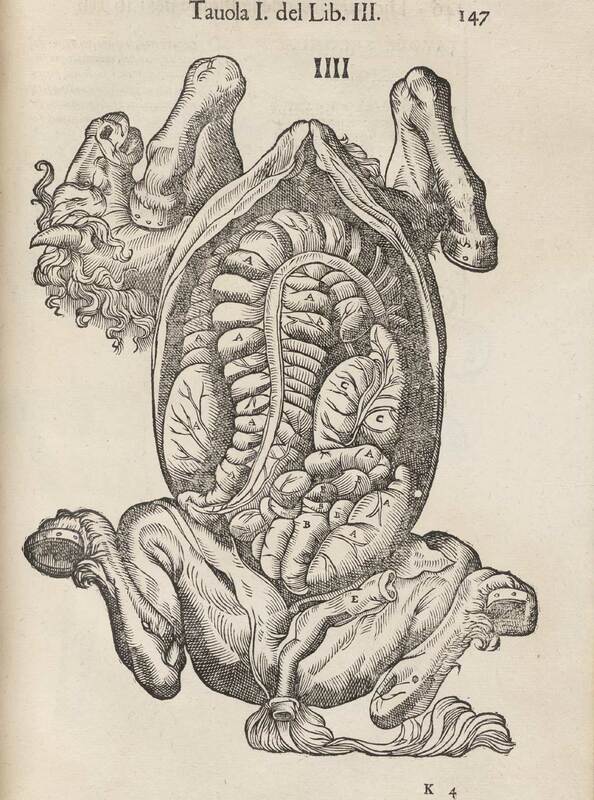 Title: Anatomia uteri humani gravidi tabulis illustrata = The anatomy of the human gravid uterus exhibited in figures. Publication Information: Birmingham: John Baskerville, 1774. 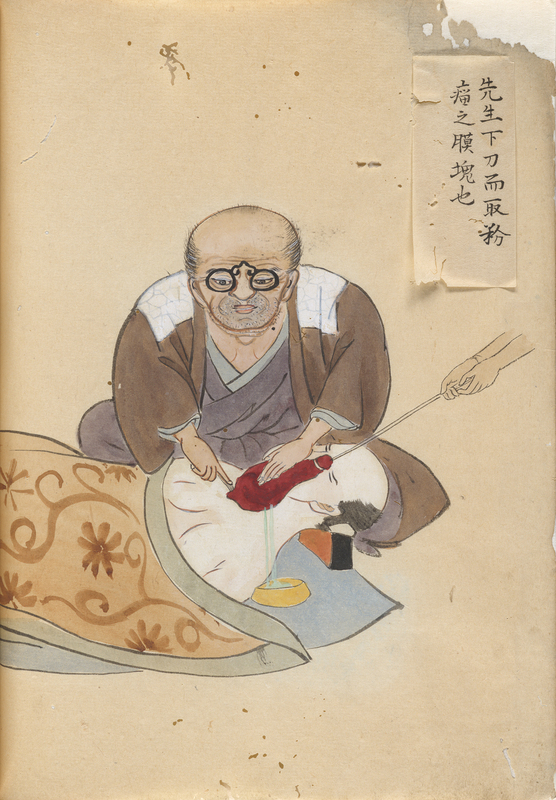 Publication Information: Heian [Kyoto]: Hakubundō Tanaka Ichibe, Meiwa 9 . 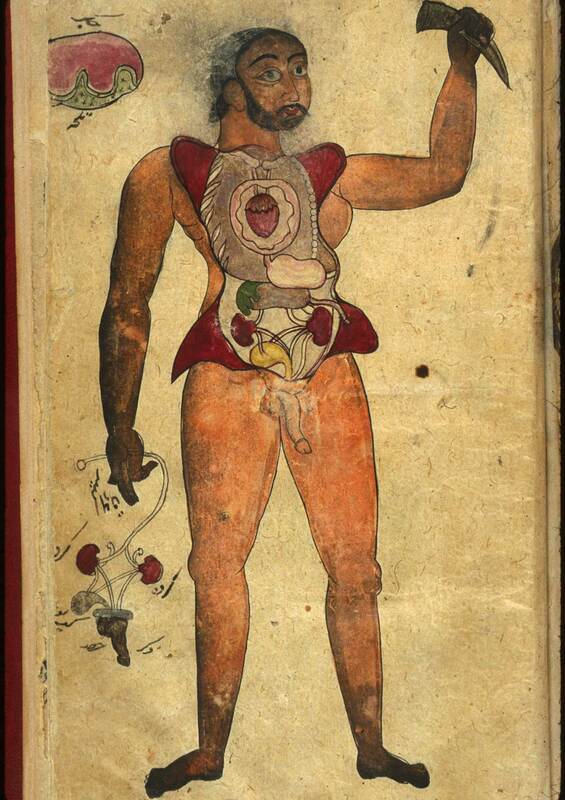 Author: Ketham, Johannes de (15th century). Publication Information: Venice: Zuane & Gregorio di Gregorii, 1494. Author: Kulmus, Johann Adam (1689–1745). 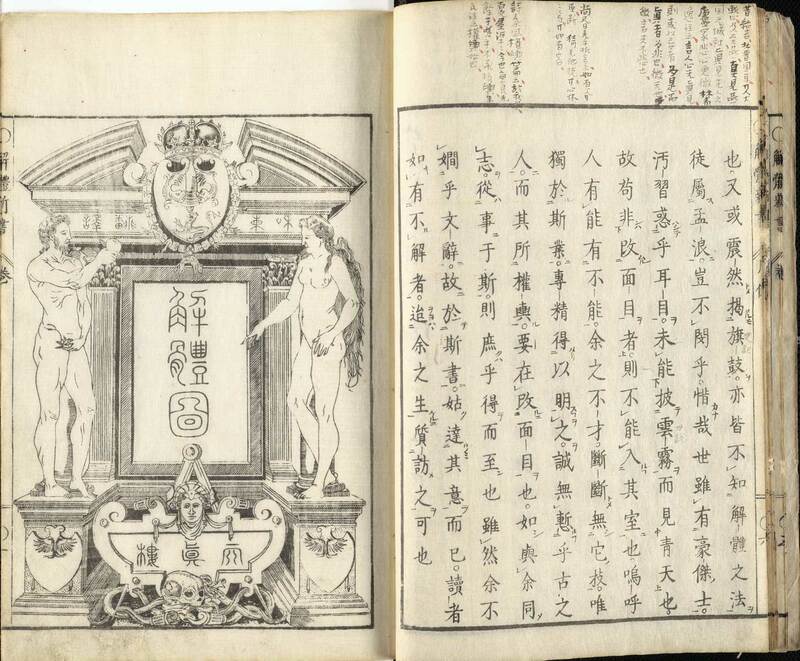 Publication Information: Tōbu [Tokyo]: Suharaya Ichibē shi, An'ei 3 . Author: Laskowski, Sigismond (b. 1841). 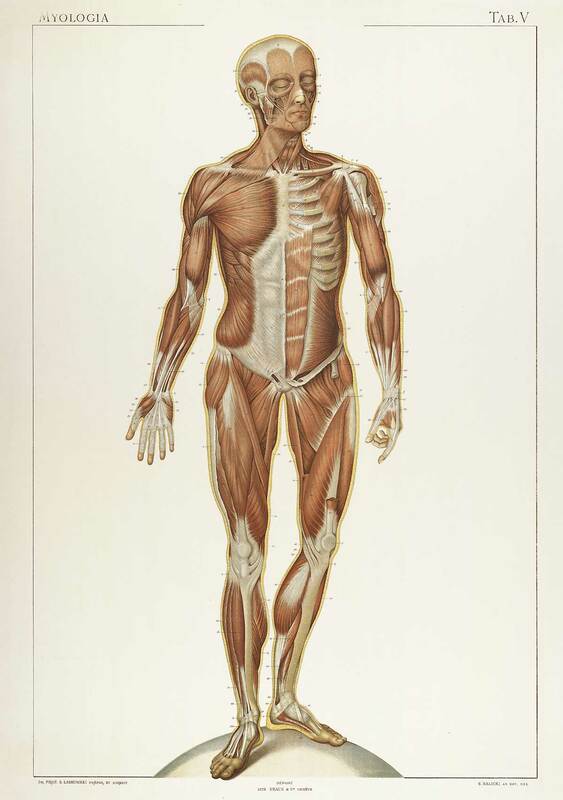 Title: Anatomie normale du corps humain: atlas iconographique de XVI planches. 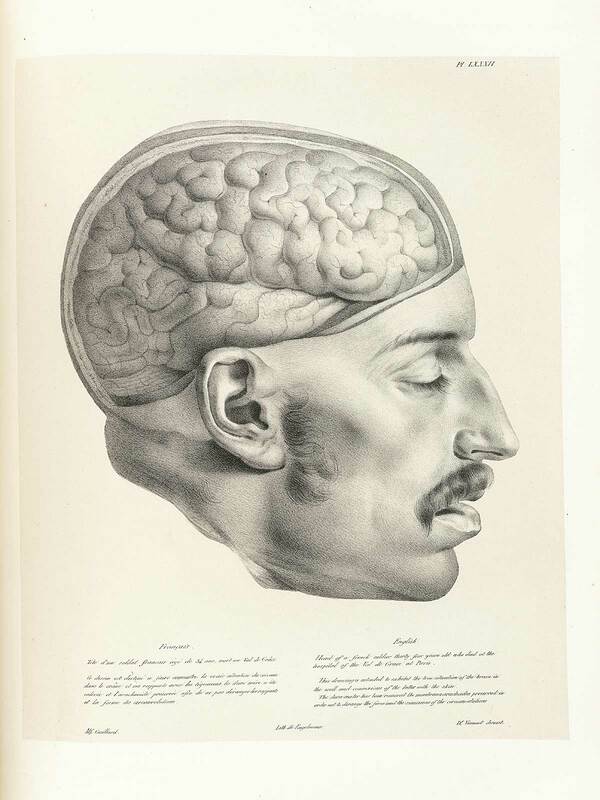 Publication Information: [Genève: Braun, 1894]. Author: Mansur ibn Ilyas (fl. ca. 1390). Title: Tashrih-i badan-i insan. 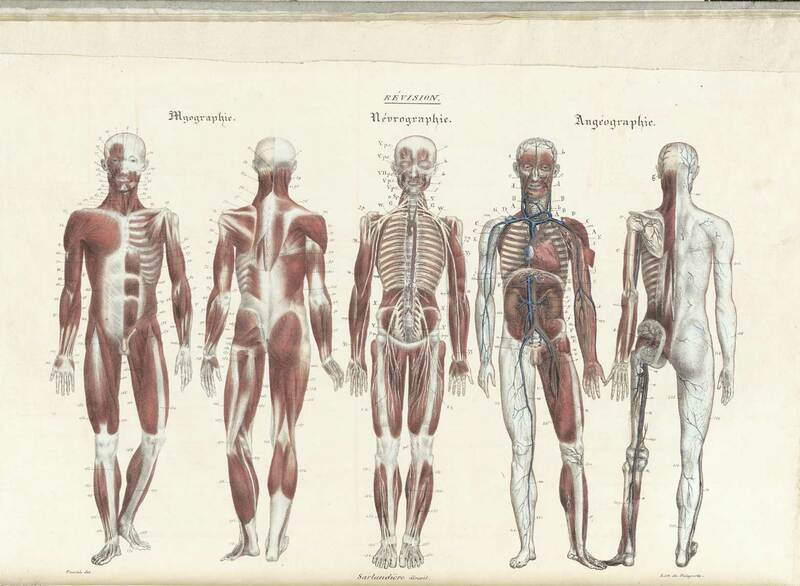 [Anatomy of the Human Body]. 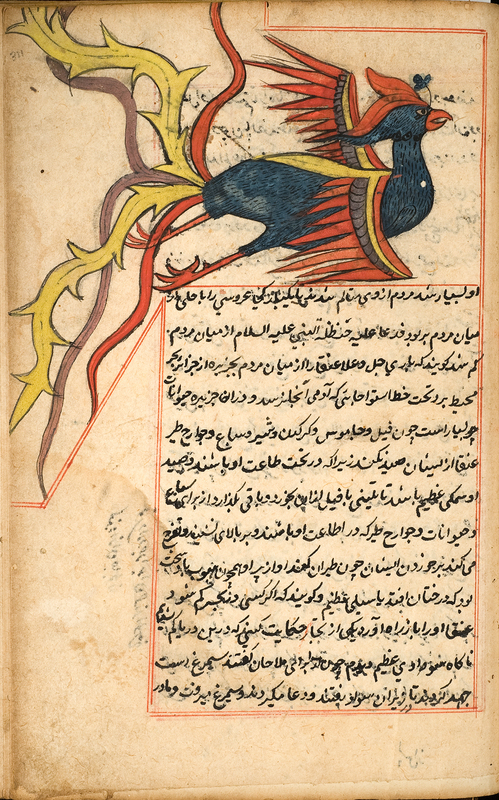 Publication Information: [Iran, ca. 1390]. Publication Information: A Paris : Chez Gabriel Buon, 1585. Author: Porta, Giambattista della (1535–1615). 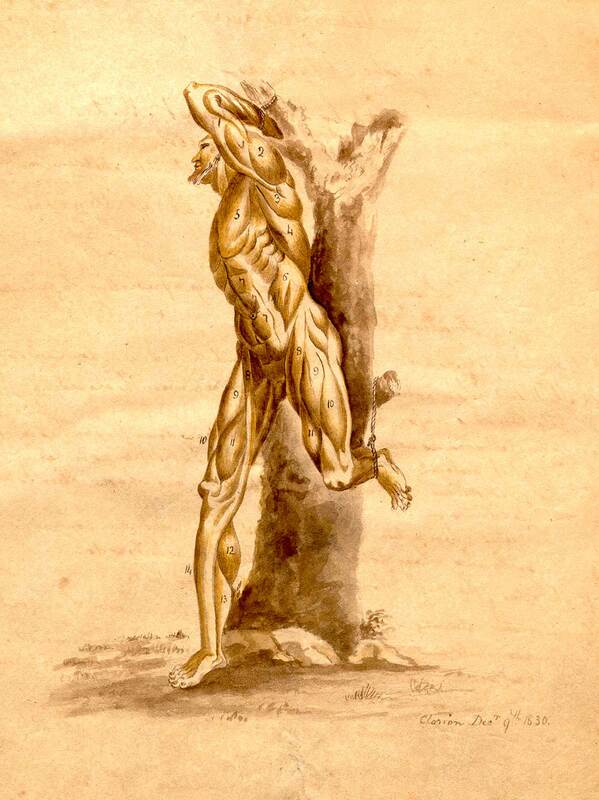 Title: De humana physiognomonia libri IIII. 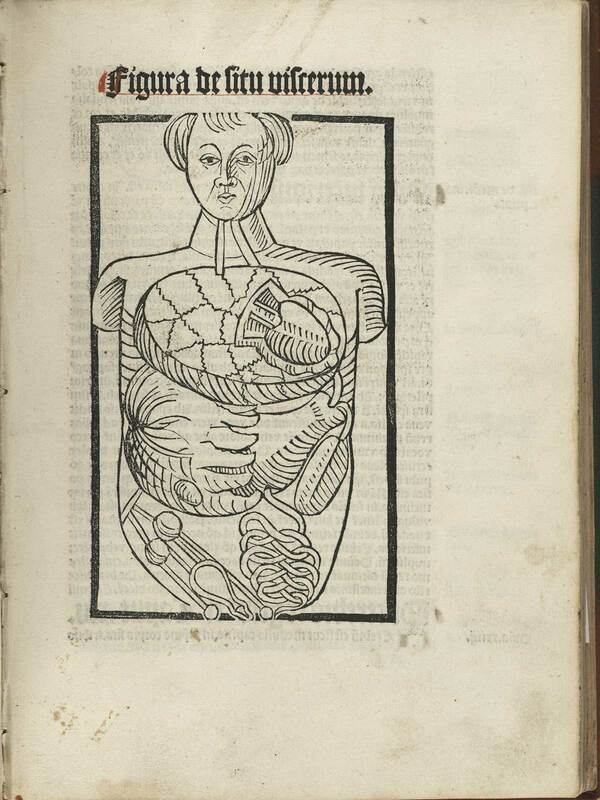 Publication Information: Vici Aequensis [Vico Equense]: I. Cacchium, 1586. Author: al-Qazwīnī, Zakarīyā ibn Muḥammad. Publication Information: 944 [1537 or 1538]. 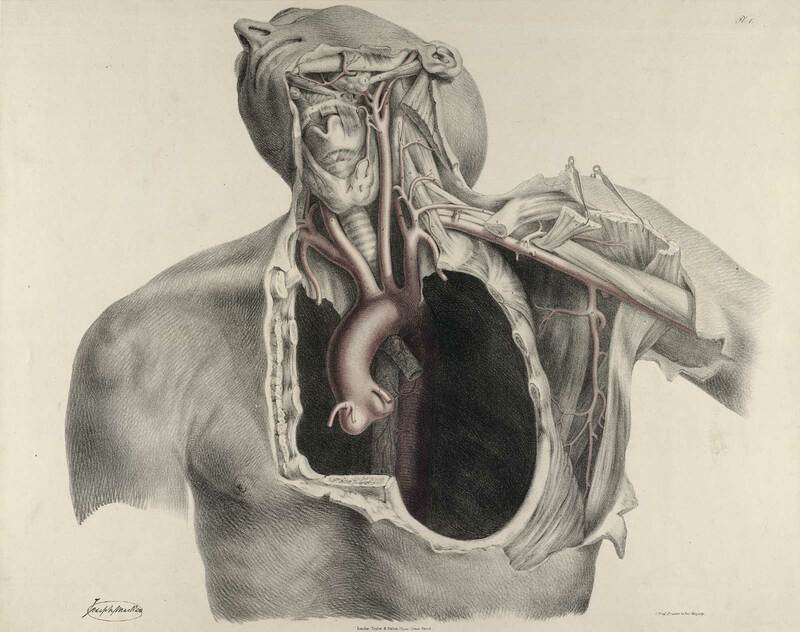 Title: The anatomy of the arteries of the human body, with its applications to pathology and operative surgery. Publication Information: London: Printed for Taylor and Walton, 1844. 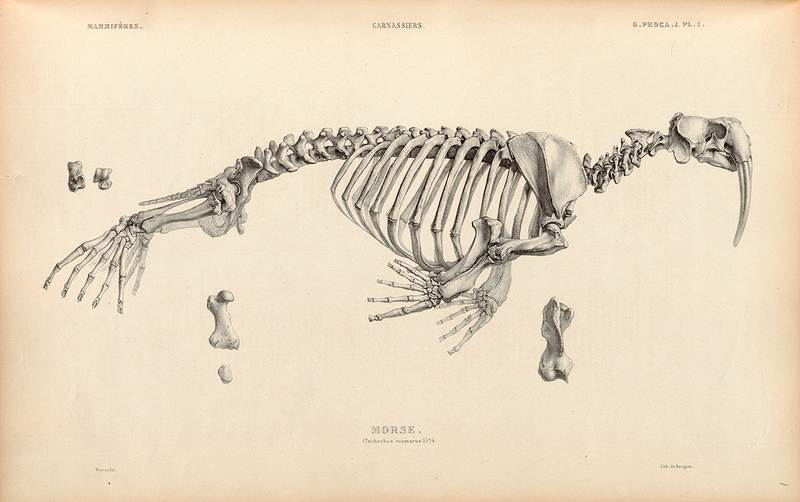 Title: Anatomia del cavallo, infermità, et suoi rimedii. Publication Information: Venice: Fioravante Prati, 1618. Publication Information: Paris: Chez les libraires de médecine, et chez l'auteur, 1829. 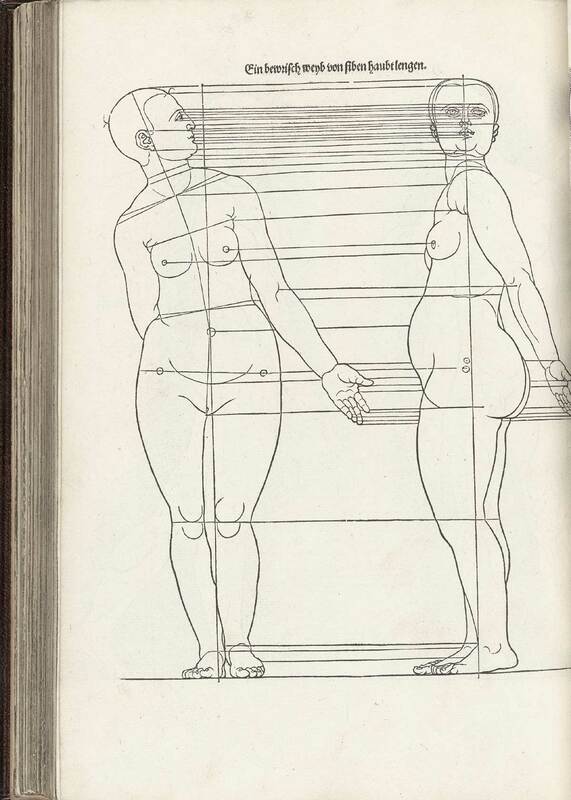 Publication Information: cini [Pavia] : Apud Balthassarem Comini ..., 1794. 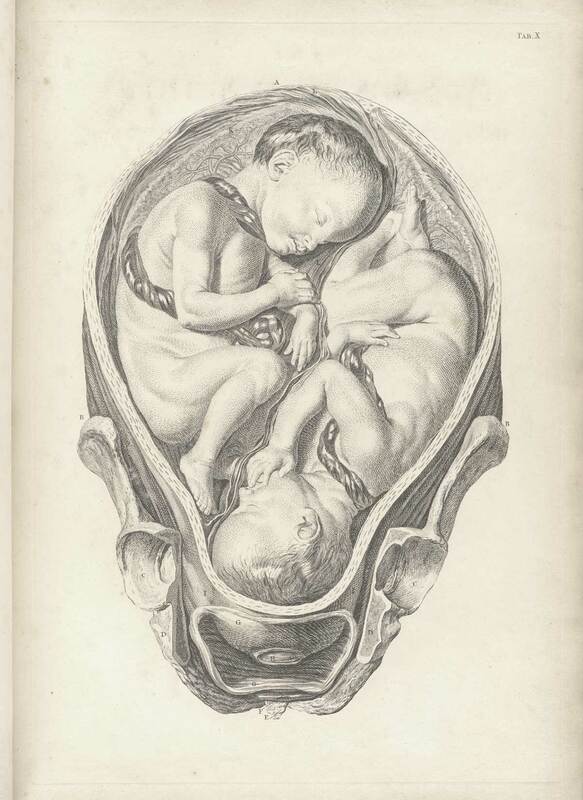 Title: A sett of anatomical tables... of the practice of midwifery. Publication Information: London: [s.n. 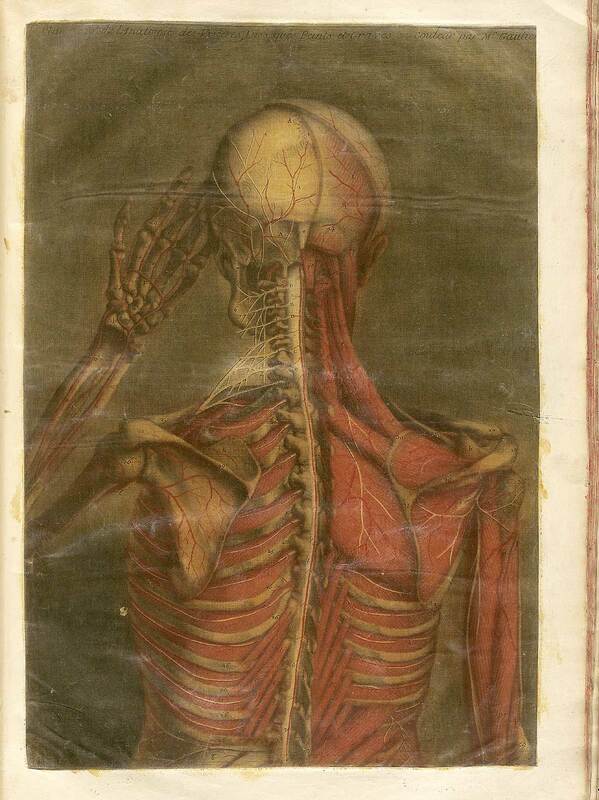 ], 1754. 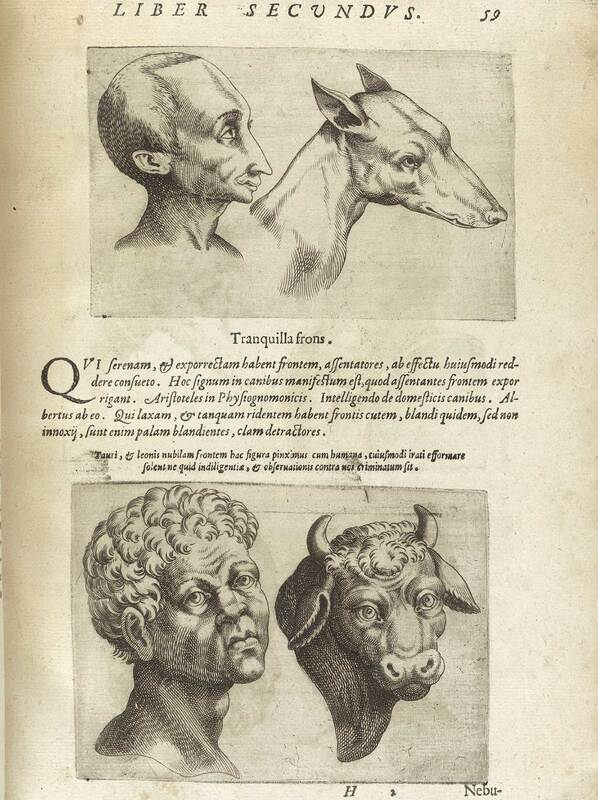 Author: Spiegel, Adriaan van (1578–1625) and Casseri, Giulio (ca. 1552–1616). Title: De formato foetu liber singularis. Publication Information: Padua: Io. Bap. de Martinis & Livius Pasquatus, . 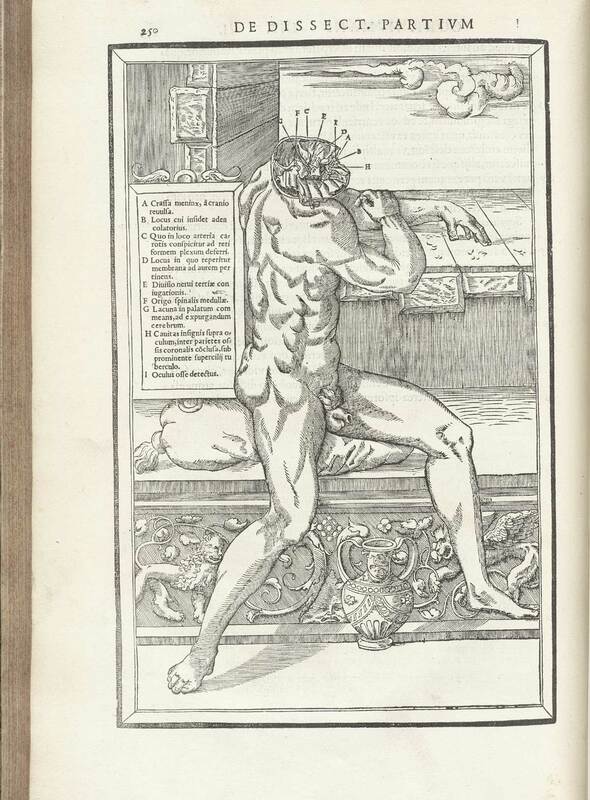 Title: De humani corporis fabrica libri decem. Publication Information: Venice: Evangelista Deuchino, 1627. 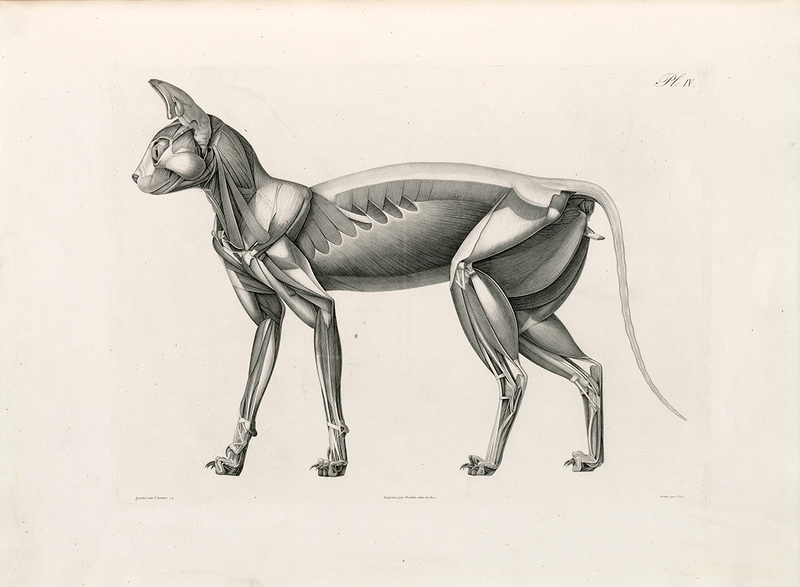 Title: Anatomie descriptive et comparative du chat. Publication Information: ris : Chez l’auteur, 1845. Author: Trew, Christoph Jacob (1695–1769). Publication Information: Norimbergae : [s.n. 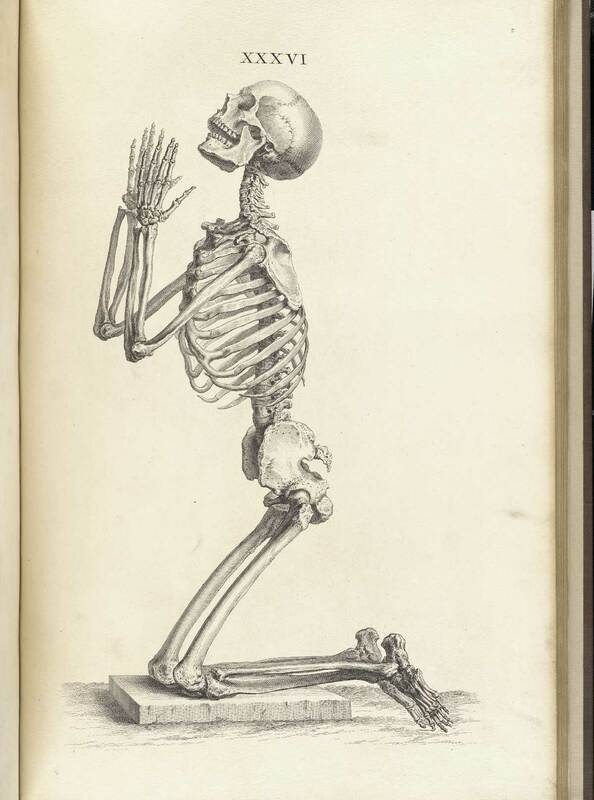 ], 1767. Author: Valverde de Amusco, Juan (ca. 1525–ca. 1588). 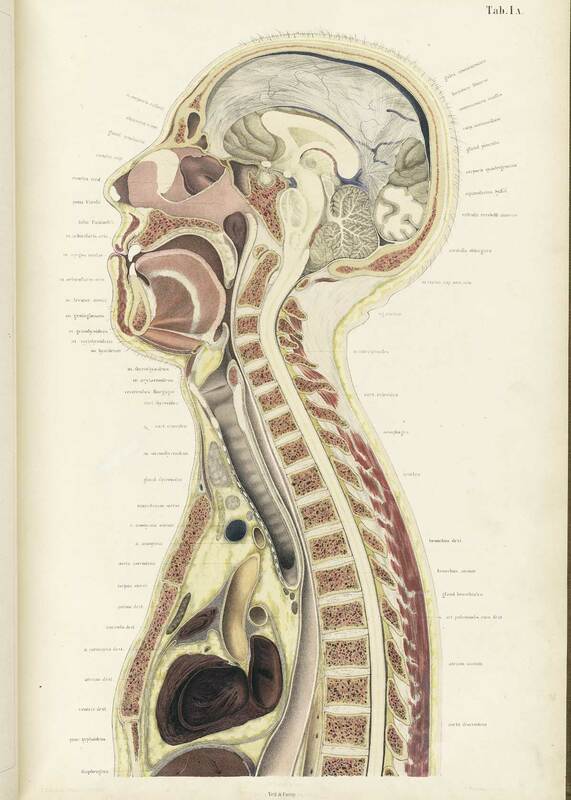 Title: Anatomia del corpo humano. Publication Information: Rome: Ant. Salamanca and Antonio Lafrery, 1560. 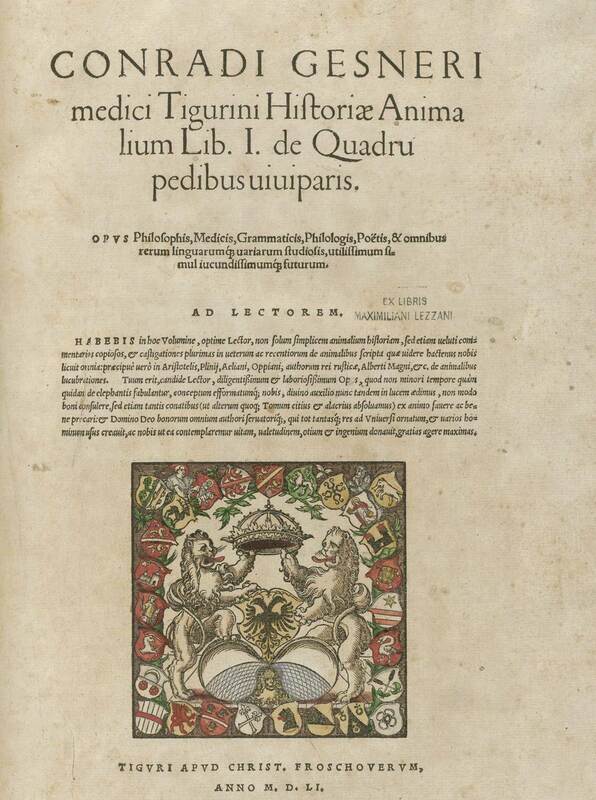 Title: De humani corporis fabrica libri septem. 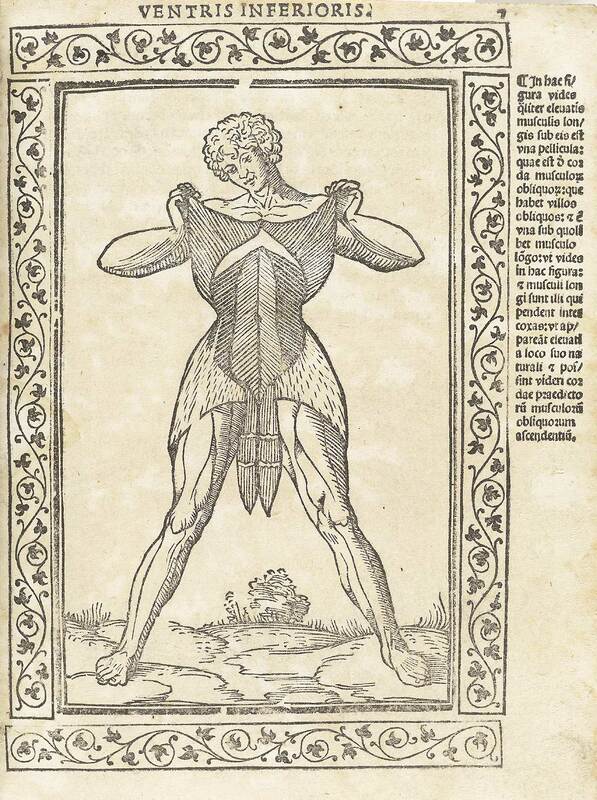 Publication Information: Basel: Joannes Oporinus, 1543. Title: Traité de phrénologie humaine et comparée. Publication Information: Paris: J. B. Baillière, 1832–35. 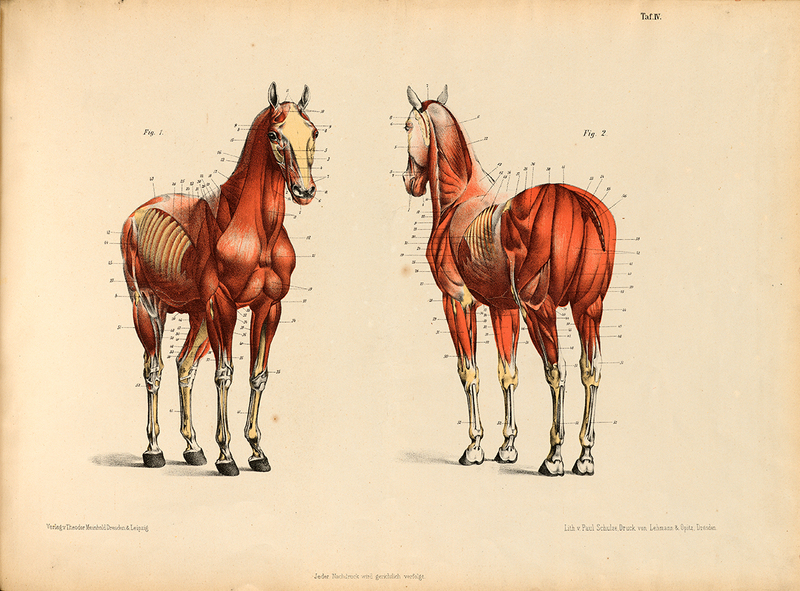 Title: Die Anatomie des Pferdes. Publication Information: Dresden, F. Meinhold, 1876.